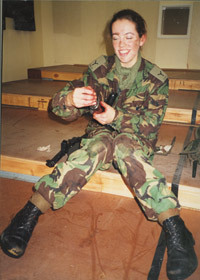 Today women serve in all branches of the Royal Air Force, with the exception of the RAF Regiment. 96% of RAF jobs are open to women - the highest proportion in any of the Armed Forces. The majority of women are employed in administrative and technical ground trades but an increasing number are involved in operations. In 1994 Flight Lieutenant Jo Salter broke new ground by becoming the first operational fast jet pilot, flying Tornados with 617 Squadron. 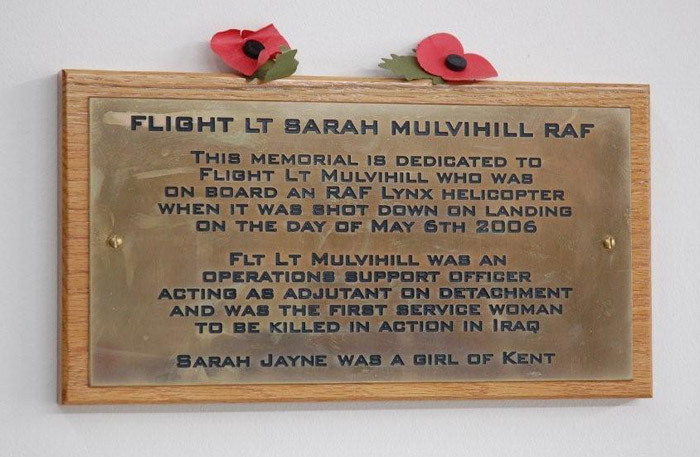 Since then, female pilots have flown operationally in various theatres, including Afghanistan and Iraq. 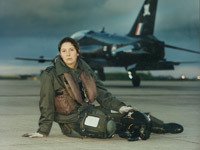 Distinguished Flying CrossThe impact of their contribution was highlighted when on 7 March 2008 Flight Lieutenant Michelle Goodman became the first woman to be awarded the Distinguished Flying Cross. Another milestone was reached this year when, in March 2009, Flt Lt Kirsty Moore of 13 Squadron was appointed the first female pilot in the Red Arrows. 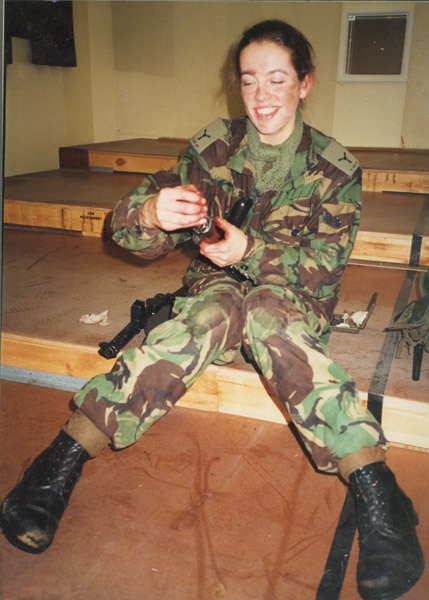 The contribution of women to the RAF continues to grow and the lines between the sexes have become increasingly blurred. Even pregnancy, once considered grounds for discharge, is no longer a barrier for employment. This exhibition is dedicated to those women who have served and died in the Women's Royal Air Force, the Women's Auxiliary Air Force and the Royal Air Force.